Architecture and preservation seemingly stand at ends to one another. While one discipline argues for protection and conservation, the other advocates creation and change. The two fields inherently examine permanence and ephemerality, both dealing with time as a material and accepted antagonist. Each discipline works with cultural values and heritage, whether manifested or not. As architects, we give shape to these ideas and beliefs, creating spaces and frameworks for human occupation. Now, with climate change, extensive resource extraction, and population booms, we must carefully examine our work and how new construction impacts the places we value. As landscapes and cities begin to fade away, cultural context becomes paramount. That’s where organizations like UNESCO are critical. No group or institution operates under perfect measures, nor can they always anticipate the effects of their decisions. Yet UNESCO and World Heritage Sites are systems which advance understanding and awareness. 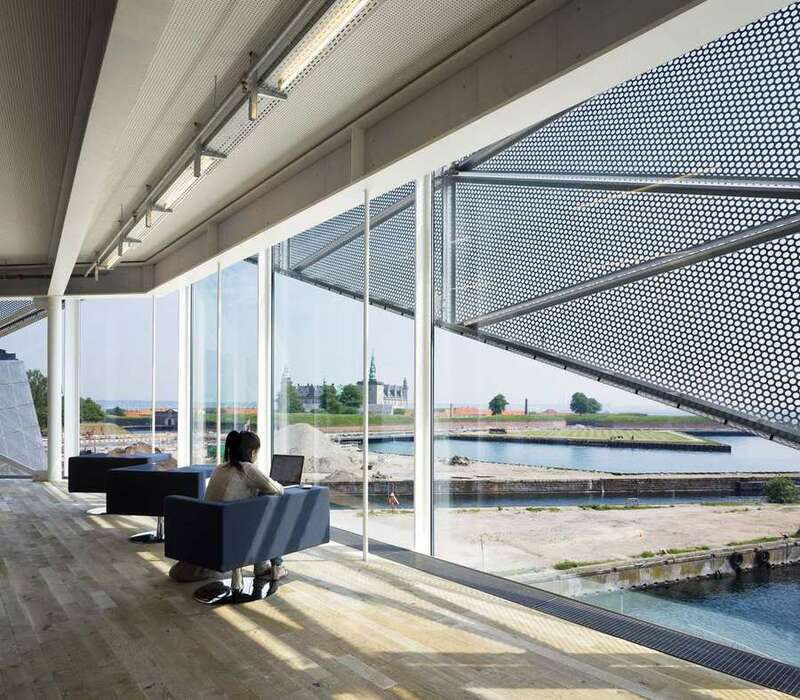 Building upon Michiel van Iersel’s provocative article UNESCO is not ISIS, we’ve rounded up a collection of contemporary projects from the Architizer database that were built on or near Heritage sites. 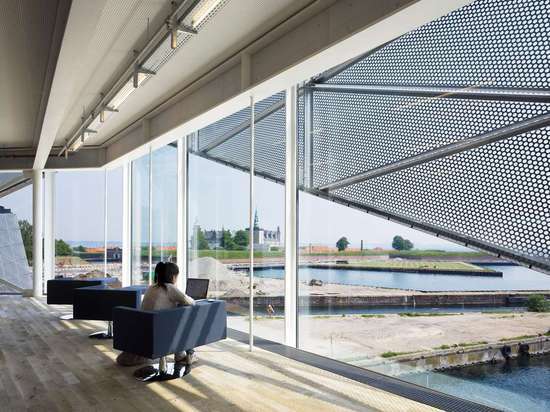 Examining how architects operate within this context, the following designs propose spatial experiences and formal approaches intimately tied to surrounding fabrics. Each project explores local values and regional relationships across a range of programs. Using UNESCO as a common thread, the collection showcases connections between architecture, landscape, and the art of preservation. 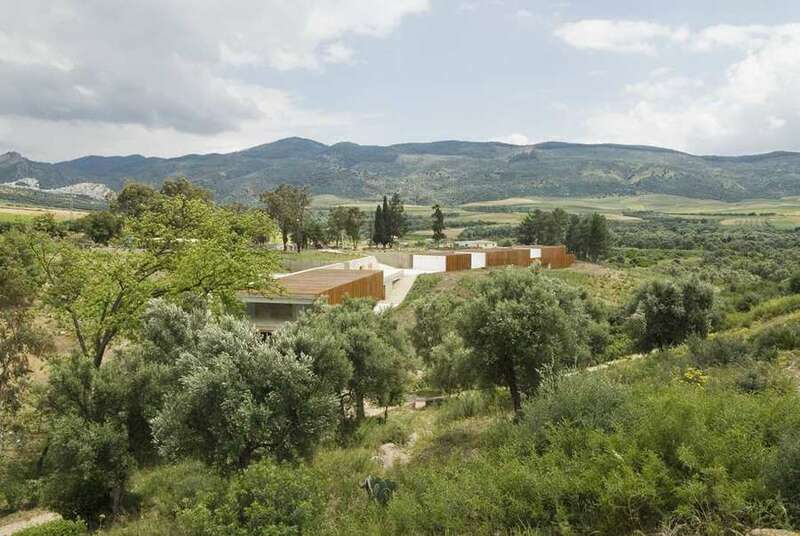 Sited within a UNESCO World Heritage site, Vinorama was constructed as a terraced winery. 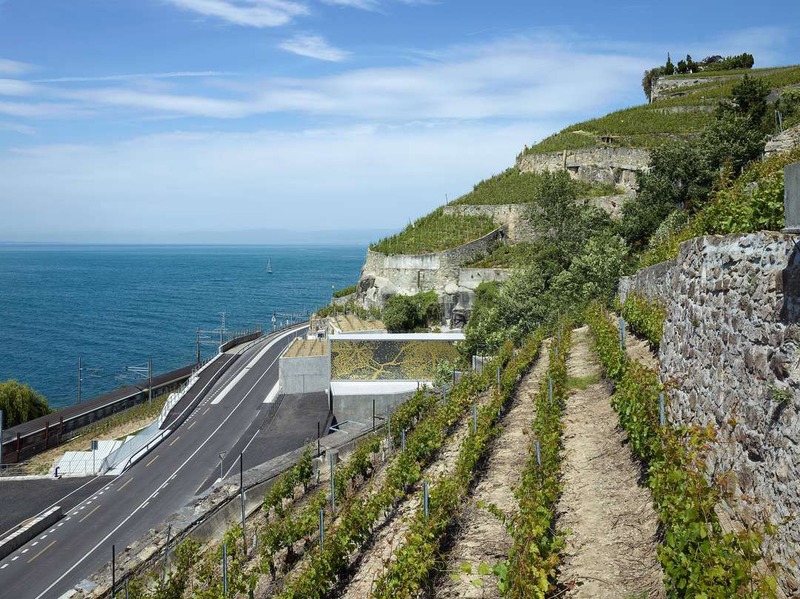 The design was integrated with the landscape, while the project’s main space emerges from the hillside as a defined element. A unique façade was created to integrate raked concrete and a hanging steel canvas. This visitor center was designed to provide information on the Messel fossil pit, a UNESCO World Natural Heritage Site. Stratified oil shale informed the project’s conceptual development, where monolithic wall panels were oriented towards the pit. Programmatically, the center combines exhibition space, service rooms, and an overhanging observation platform. 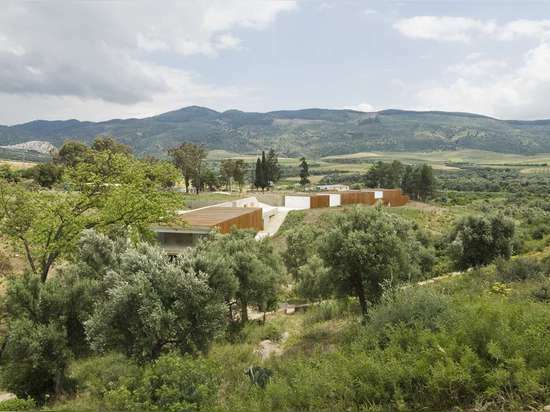 Located on a UNESCO World Heritage site and most visited archaeological area in Morocco, the Volubilis Visitor Center was designed as a narrow footprint on the perimeter of the ancient territory. The facility is 26 feet wide and 655 feet long, with wooden volumes along an extended retaining wall. The structure was also designed with a strategy for its eventual disappearance. 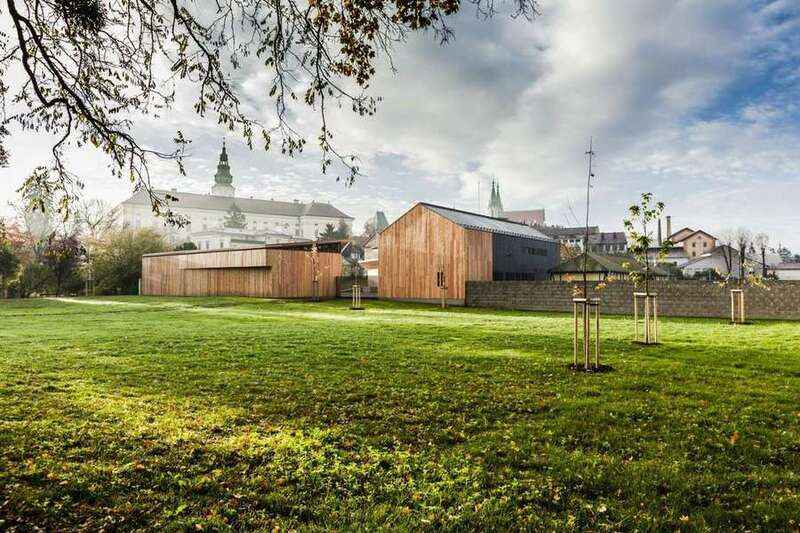 Situated adjacent to Kronborg Castle, a famous UNESCO Heritage site, the Culture Yard was created as a knowledge and cultural center. The building was designed so that visitors experience history at every corner of the yard. Contrasting past and present, the building’s original concrete skeleton was left exposed to reference the site’s industrial past, while elements like wrought iron stairs were carefully combined with modern elements like a large, multifaceted glass façade. 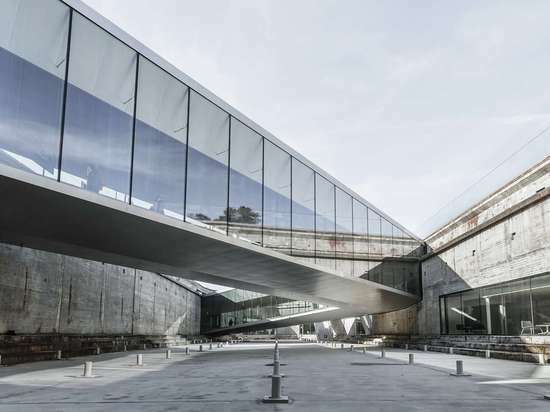 BIG’s design for the Danish National Maritime Museum was the result of many partners working together to marry historic elements and innovative museum design. 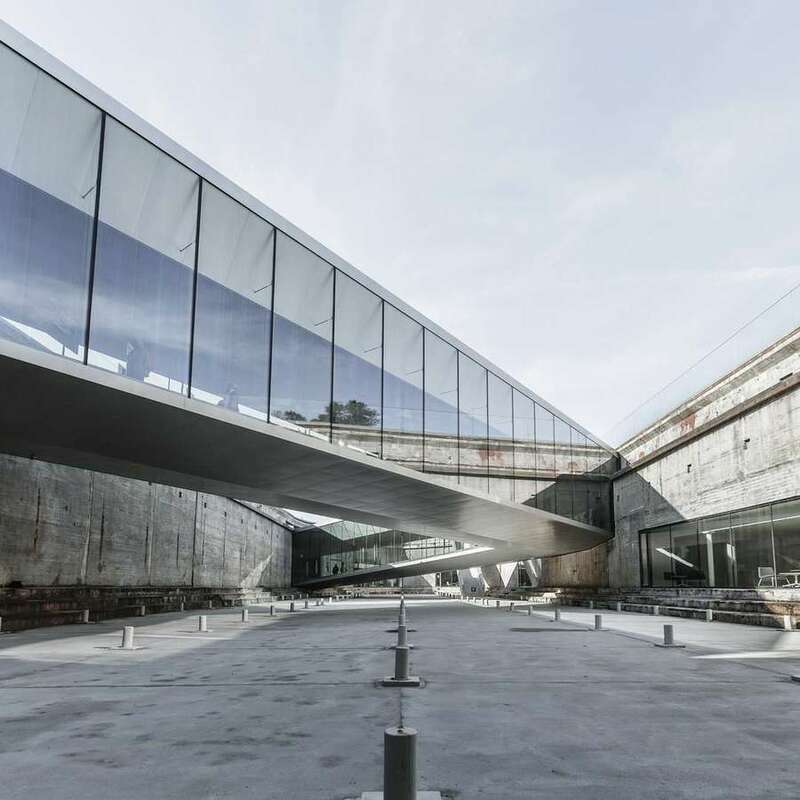 Also next to Kronborg Castle, the galleries were placed below ground and arranged in a continuous loop around a 60-year-old dry dock. Three double-level bridges span the dry dock, while Danish Maritime history unfolds in a continuous manner within and around the dock. As part of the Chateau Gardens Heritage complex, this gardening center was designed for operations and storage. 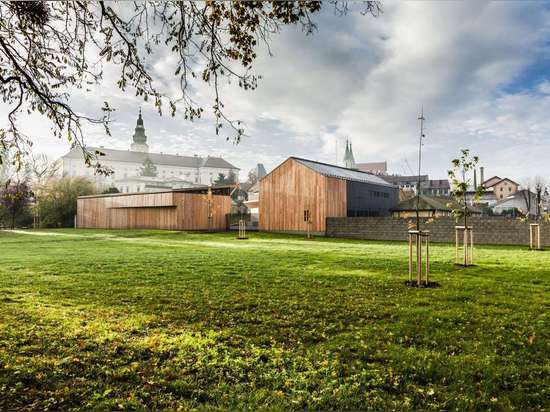 Created as an interpretation of a farmyard, where wooden structures combine tradition and modernity, the new contemporary center references the period in which it is built. A simple, unified complex was proposed, one which harmonizes with the larger complex. Located on one of the hot spot areas of the Dolomiti World Heritage Site, this look-out space and information structure establishes a strong connection to its context. 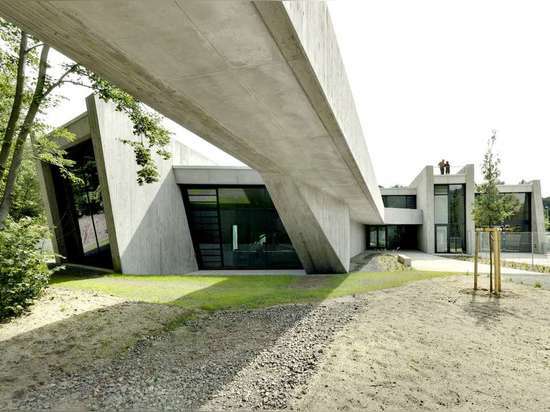 Instead of an additive approach, the design was conceived as a transformation in the landscape. Soil and rock was “raised” to surround visitors and blur constraints between building and context. The Gran Cruz Cellar was created to reclaim a degraded civil construction building and store Port and Douro wine. Sited in the UNESCO Douro Heritage site, the project was designed to handle grape production from more than 1000 regional winemakers. 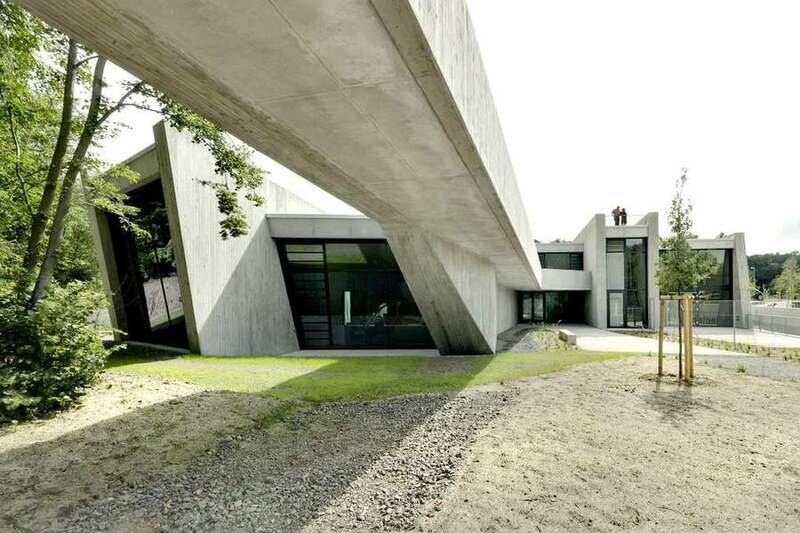 With an uneven plot, the building was made with different levels to use gravity in the winemaking processes.